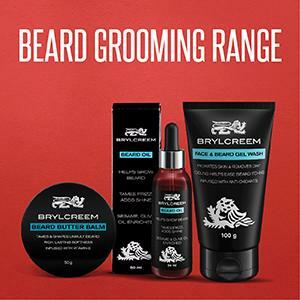 Why Brylcreem’s Face and Beard Gel Wash - Body washes and regular soap tend to be stronger cleansers and will strip your beard of its natural oils. 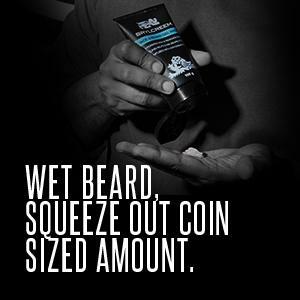 Normal face washes are not designed with hair in mind, so they too can over dry your beard. The new Brylcreem Face and Beard Gel Wash, as the name suggests is designed for both your face and beard. These are formulated with antioxidants to gently clean your face and man fur. 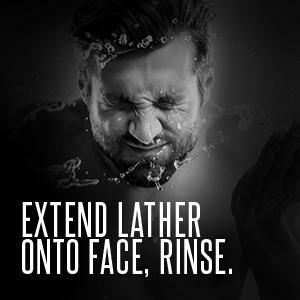 The new Brylcreem face and beard wash hydrates the skin while cleansing the face & beard without over drying. What’s in the Mix - The new Brylcreem Face & Beard wash is infused with antioxidants and cooling agents that leaves your skin energized, refreshed & cleanses beard dirt. How to use Brylcreem Face & Beard Gel Wash - In the shower/bath, apply to wet beard. 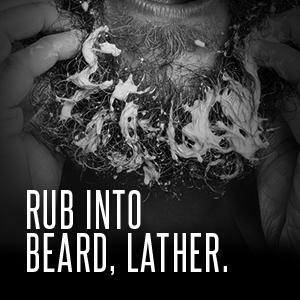 Massage and lather in circular motion onto face and beard. Enjoy the icy cool sensation for as long as you want. Before rinsing thoroughly. To finish, groom beard down and style with Brylcreem Beard Oil and then wait for the compliments! About Brylcreem - Brylcreem is a classic men’s grooming brand established in 1928 in the UK, originally sold to barbers to keep hair in place after a cut. It gained prominence in popular culture when members of the British Royal Air Force were nicknamed ‘Brylcreem Boys’ during world war II. 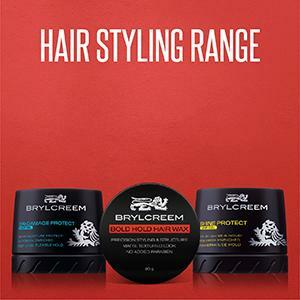 Brylcreem is synonymous with Style + Care and endorsed by successful men. 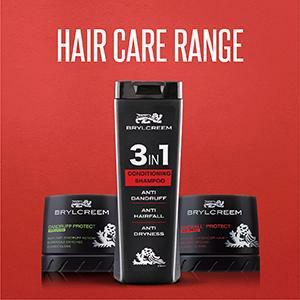 Do check out Brylcreem’s entire beard and hair grooming range and give your style the care it needs.